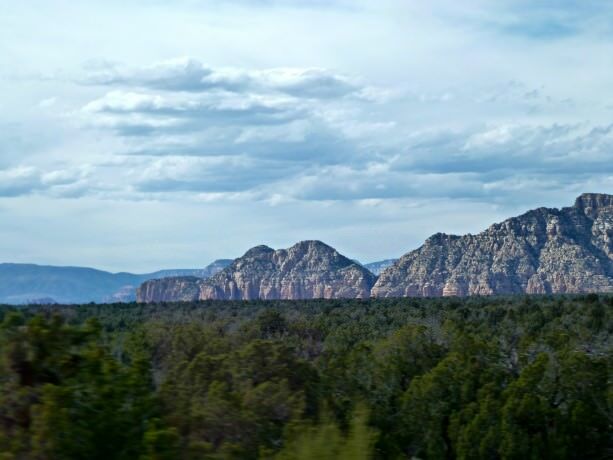 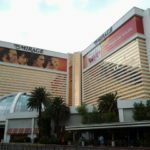 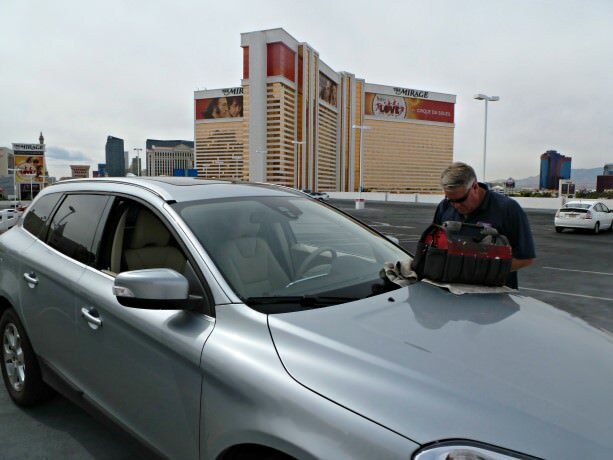 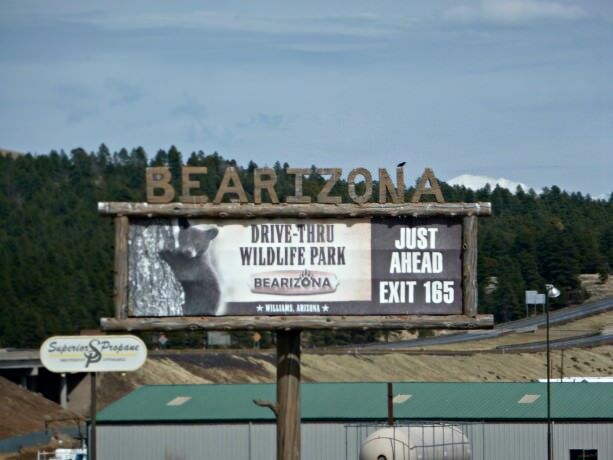 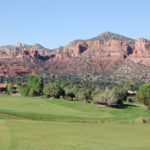 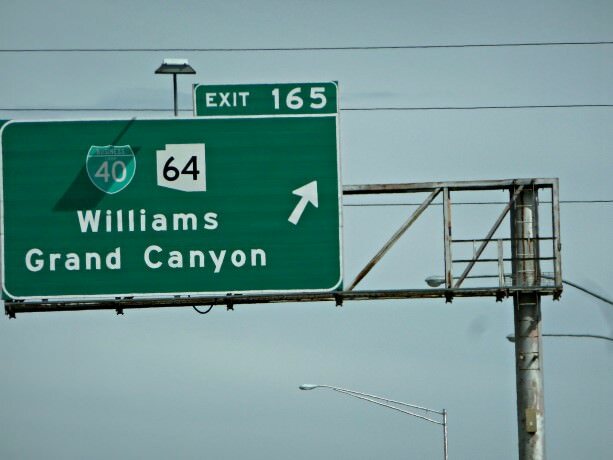 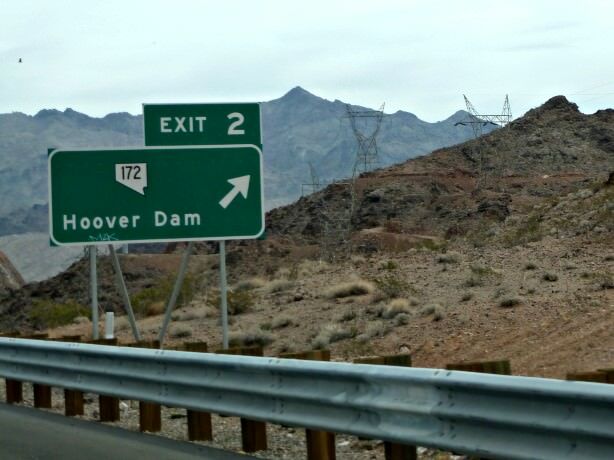 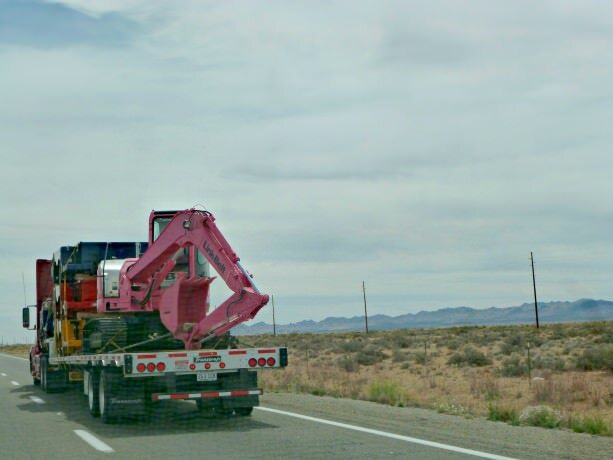 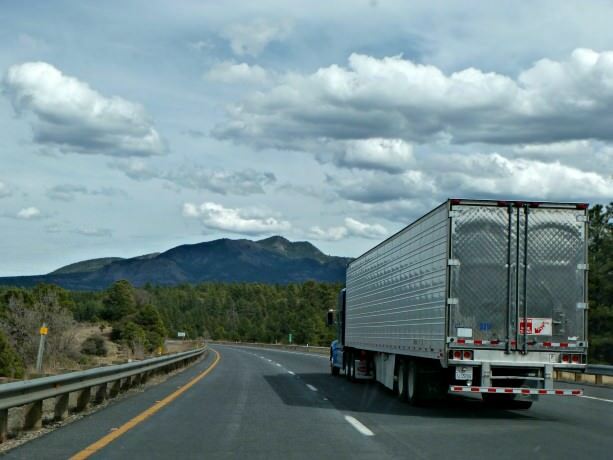 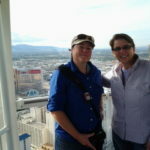 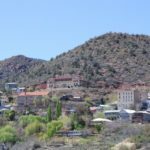 Snapshots of WAVEJourney’s road trip between Las Vegas, Nevada and Sedona, Arizona. 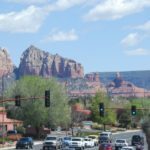 Today after having a rock chip in the windshield repaired we left The Mirage Hotel & Casino in Las Vegas and drove to Sedona, Arizona. 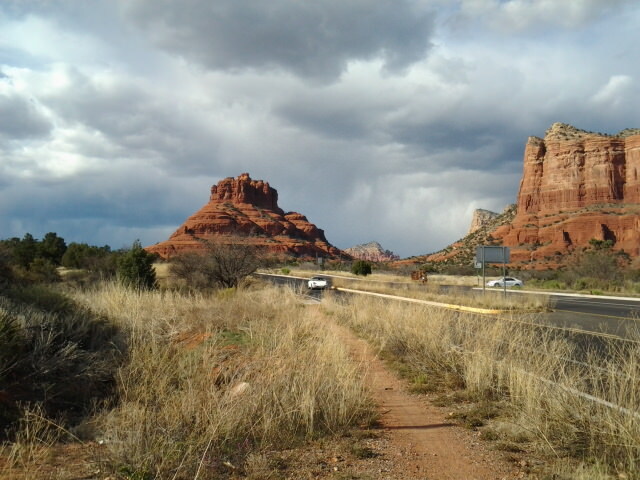 Jill vaguely remembers driving through Sedona many many years ago, while this is Viv’s first visit. 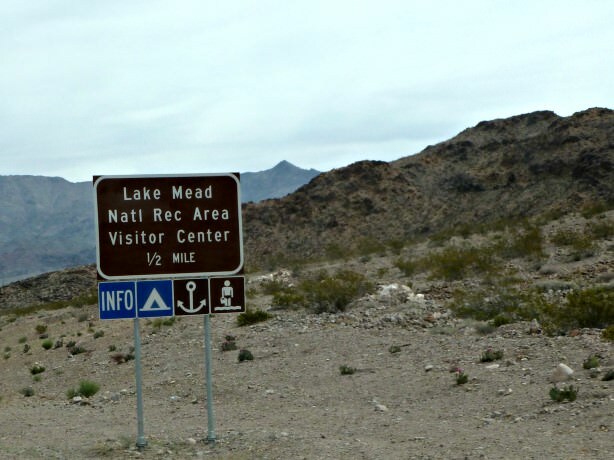 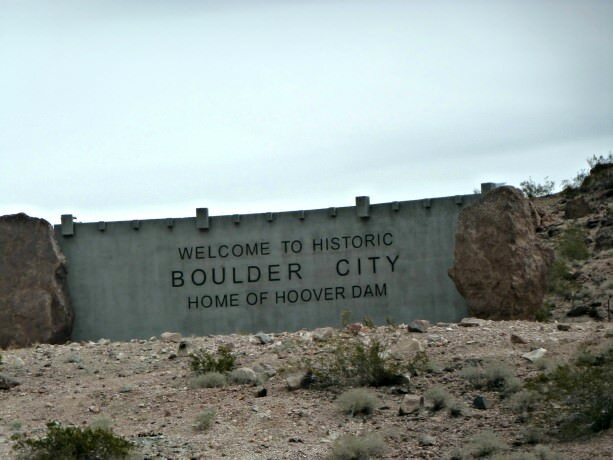 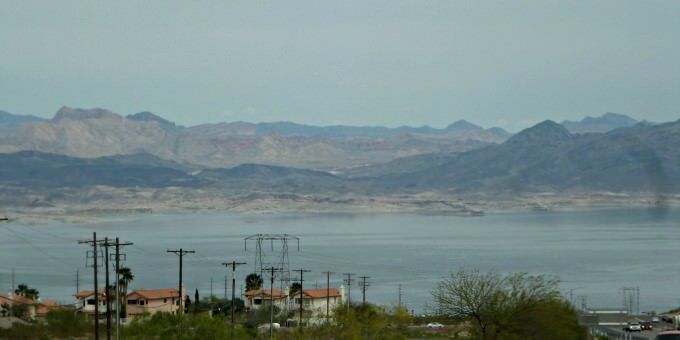 Our almost 300 mile route first took us along US-93 toward Boulder City, Nevada, and onward past Lake Mead National Recreation Area. 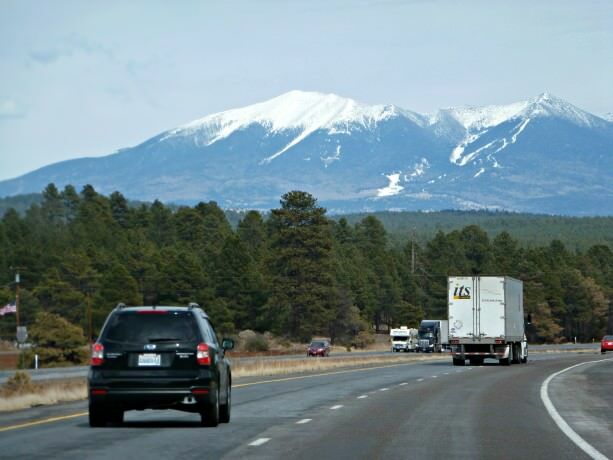 Then we joined I-40 E for the drive toward Flagstaff, Arizona. 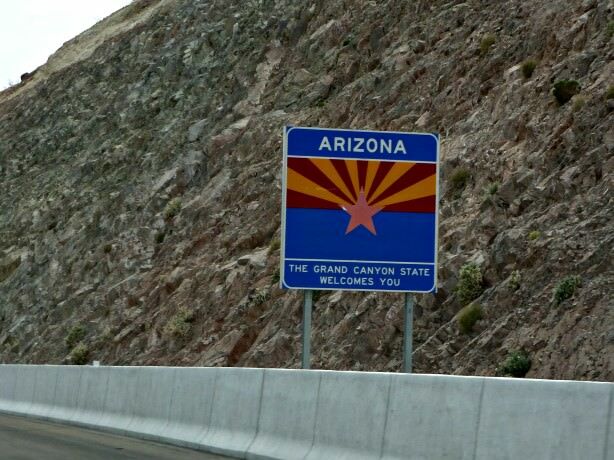 Finally, just before Flagstaff we started the southern route along I-17 to exit #298 and made our way into Oak Creek (next to Sedona).